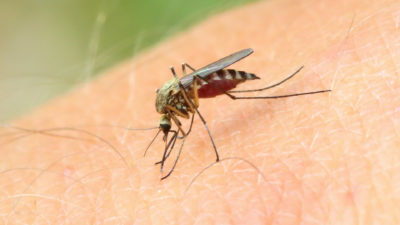 Winter weather might seem like a good way to cut down on insect populations. However, this winter’s expected temperatures and weather could make things worse. Colder temperatures and a snowier winter could lead to larger populations this spring, so you will likely need pest control in Monmouth County. How do NJ insects manage to survive cold, snowy conditions? 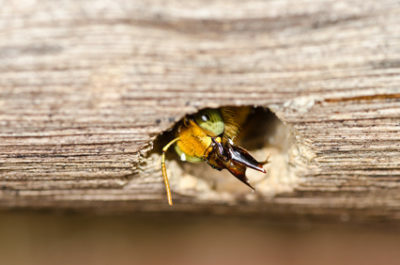 Some bugs hibernate throughout the winter months in an area that offers shelter and safety. Others are able to tolerate lower temperatures thanks to a chemical inside their bodies. Whether they use a chemical to survive or go into hibernation, many insects in NJ are able to last until warmer weather arrives. Winter is supposed to be colder and snowier than usual this year. Increased moisture could end up resulting in insect populations that are larger than usual. While the colder temperatures should keep some insects at bay longer, this won’t last. When the weather warms up enough in spring, you can expect to see ants and other insects that survived the cold become active. As more and more of them reproduce, their populations can become much larger than normal. 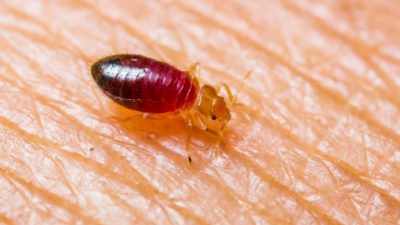 Don’t wait for a pest problem to happen in spring. 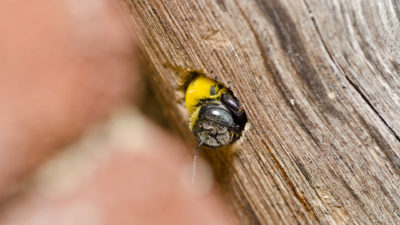 Contact Allison Pest Control to have your home inspected and treated now, so you can prevent pests from invading. 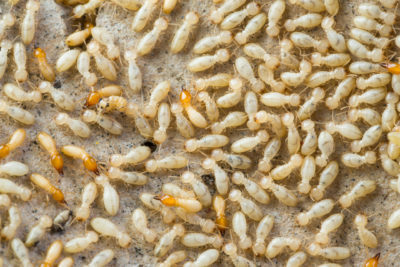 We offer quality pest control in Monmouth County.